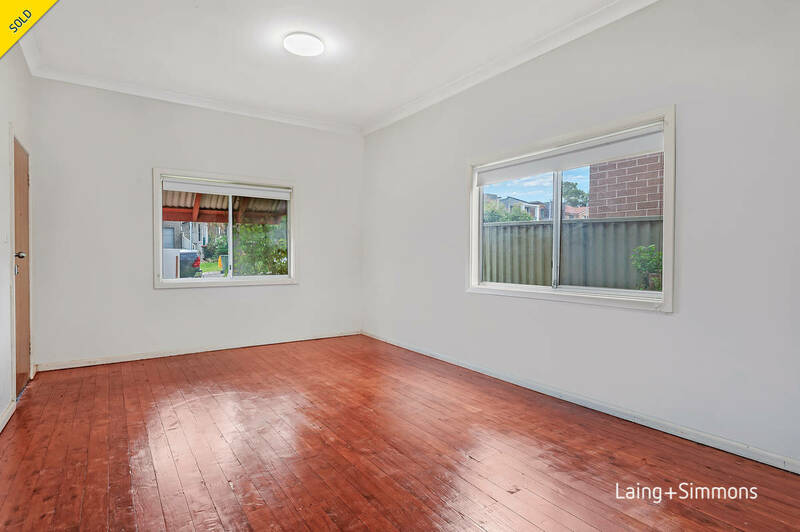 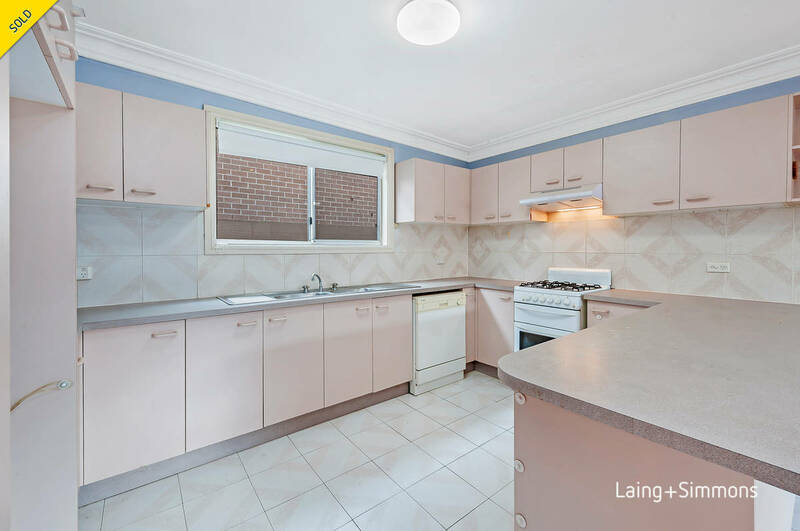 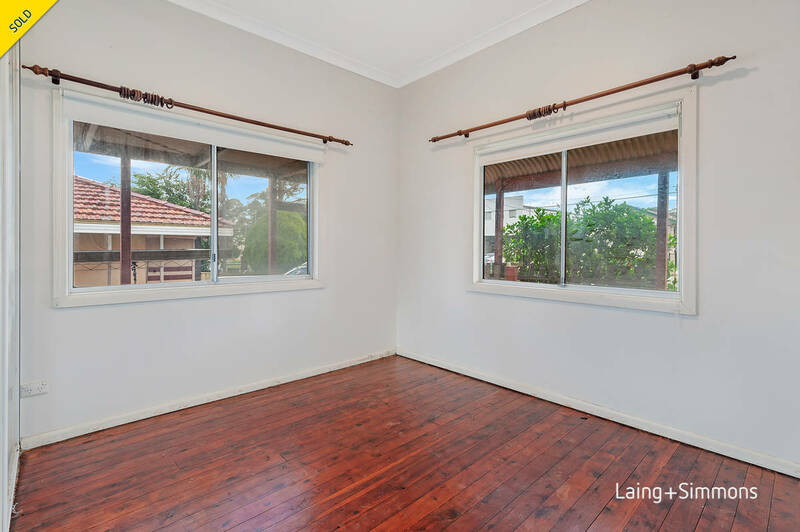 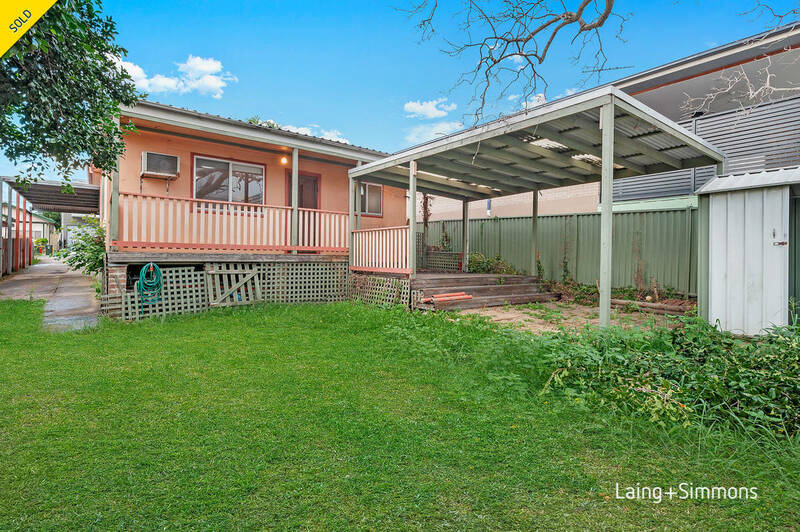 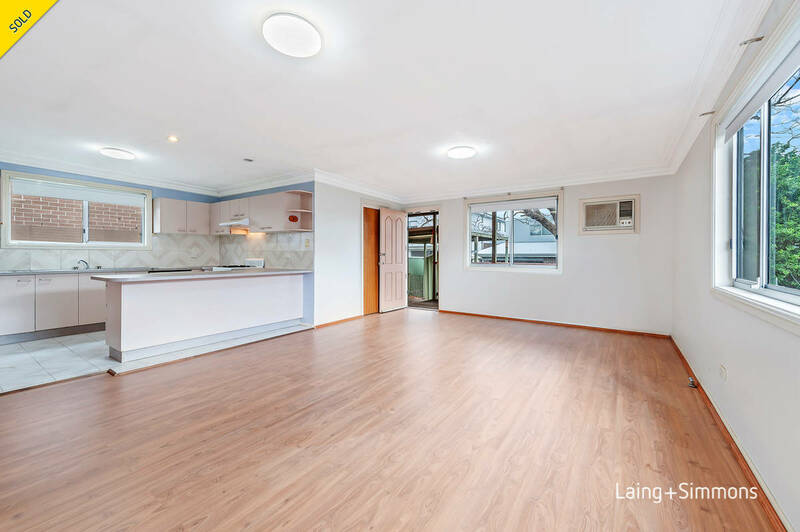 Perfectly situated in a popular street within a short walk to buses, schools, local shops, Merrylands Parks and recreational facilities, this generous 410sqm approx. 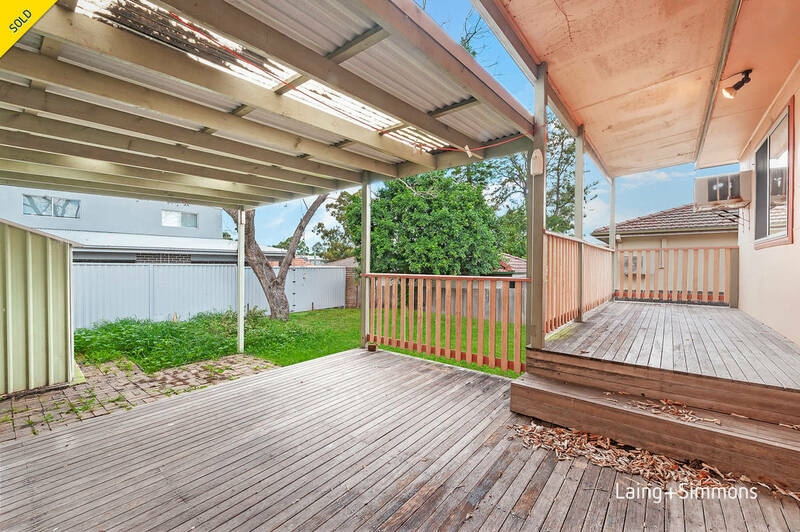 double lot property is offering excellent value of money and loads of potential to develop. 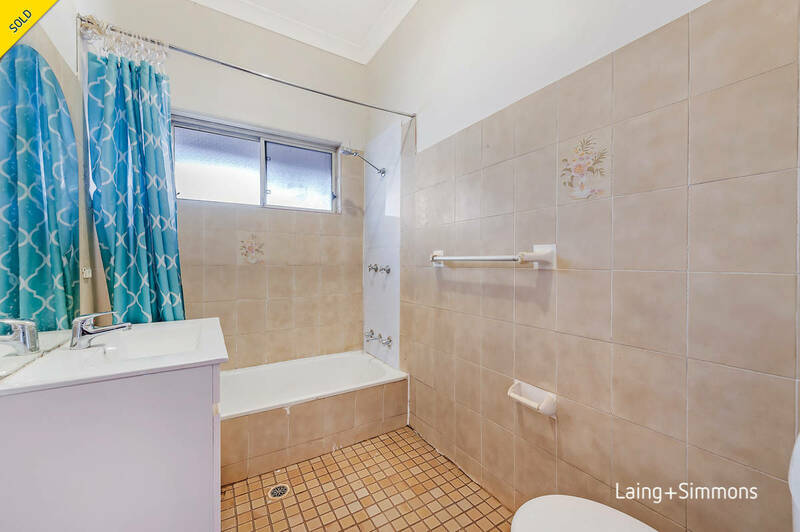 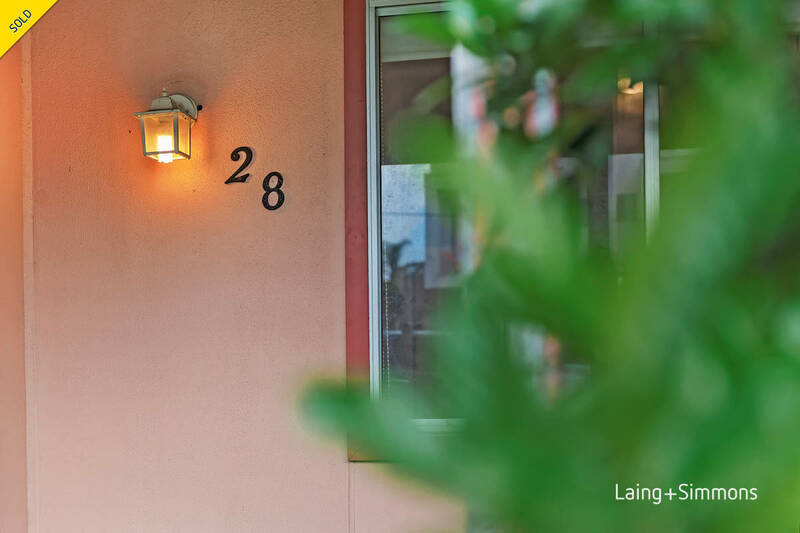 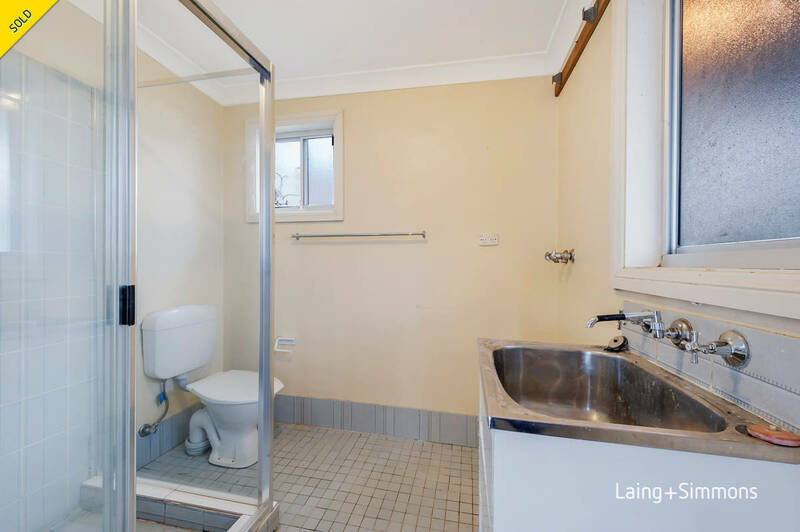 Boasting 3 spacious bedrooms, 2 bathrooms and ample living space both indoor and outdoor, this charming cottage is ideal to be the first property for a young family or a passionate investor/builder to add their personal touch and watch the value growing. 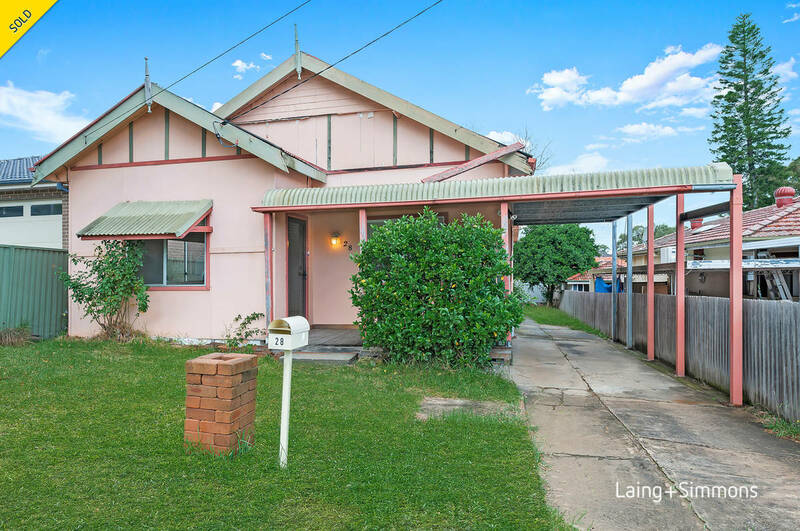 Motivated vendor, this property will be sold at auction if not prior.